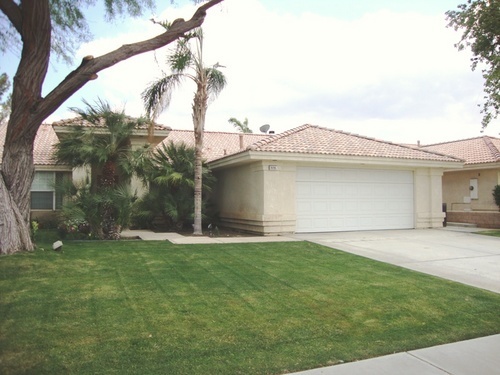 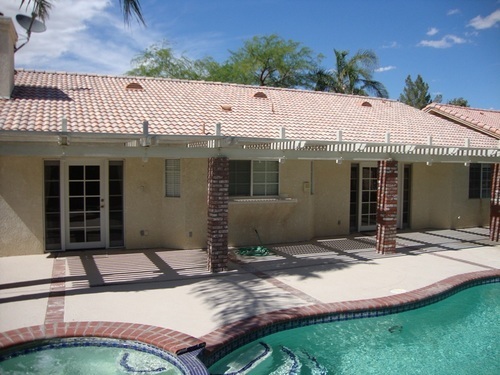 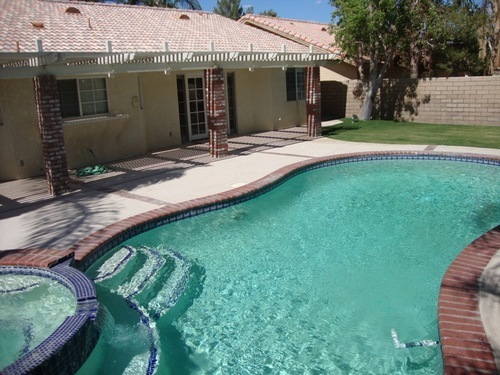 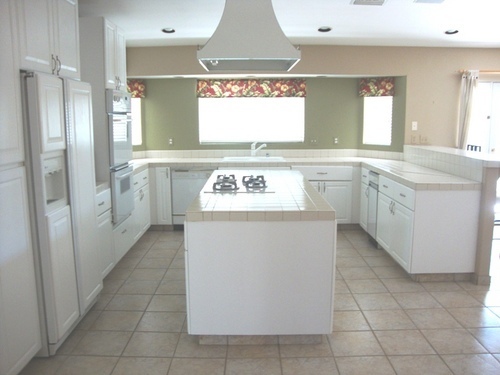 Acacia at La Quinta (North) Great Family Home near La Quinta HS , Middle & Elementary School Great family home in the heart of North La Quinta. 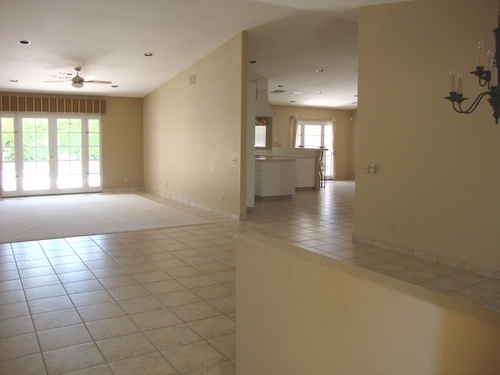 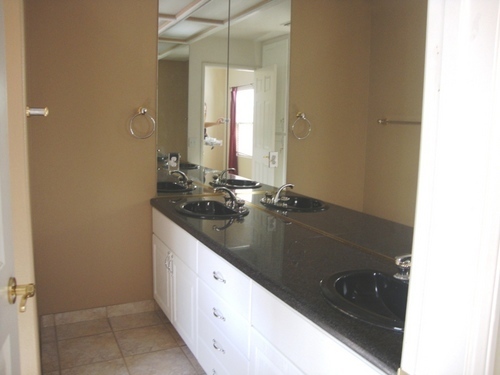 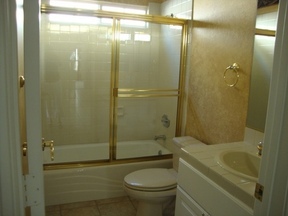 Ceramic tile floors(except bedrooms). 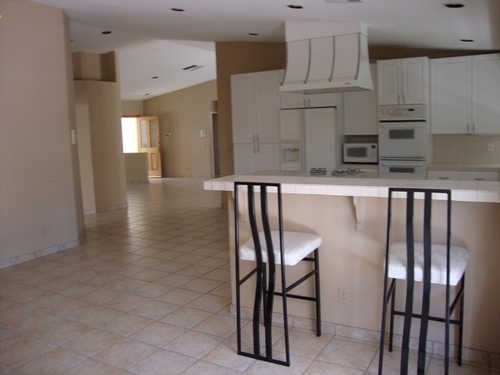 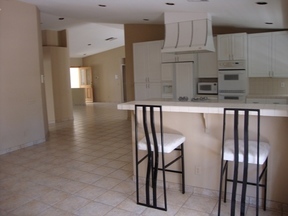 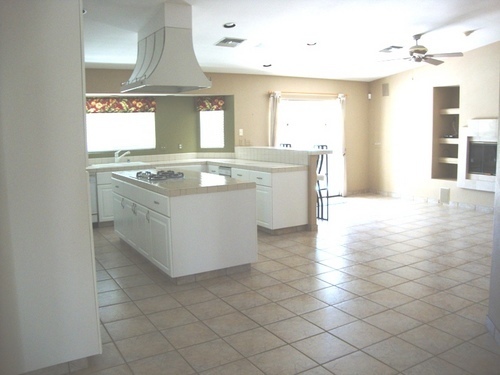 Large kitchen with cooking island overlooking TV sitting room with a fireplace. 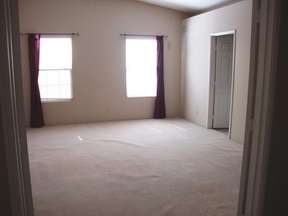 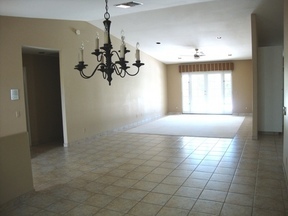 Separate living room and dining area. 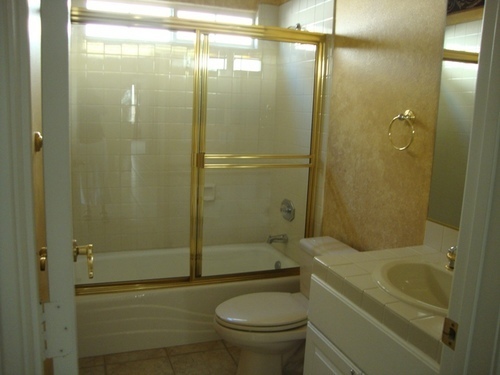 Three full baths. Private grassy yard with pool and spa, covered patio with southern exposure. Enclosed block wall around the yard.